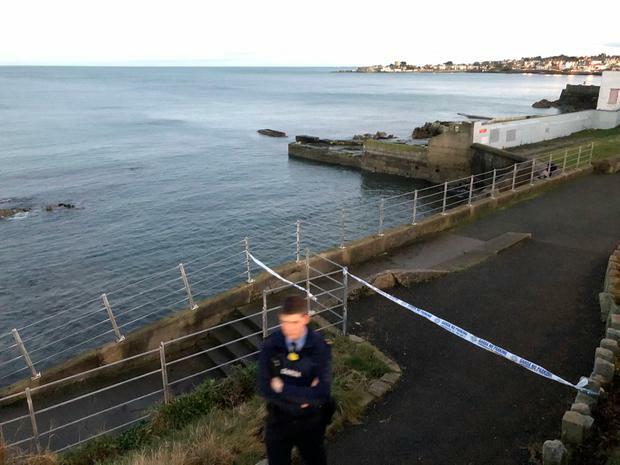 A young man has been arrested by gardaí investigating a serious assault on a young woman in Dun Laoghaire. A woman, who is 25-years-old and of Irish-Malaysian descent, was left in a "serious but stable condition" following a suspected bottle attack in the town on Saturday. The victim was found near the baths at Queens Road at around 3.30pm and received extensive wounds to her neck and arm. She remains in hospital in serious condition. She underwent emergency surgery in St Vincent's Hospital following the attack. Gardaí have confirmed that a juvenile male was arrested at an address in the seaside down on Christmas morning. He is currently being detained at Dun Laoghaire garda station under section four.